Anna-Lisa joined the Alliance in February 2017, and brings a strong writing and advocacy background to the Alliance for the Great Lakes. 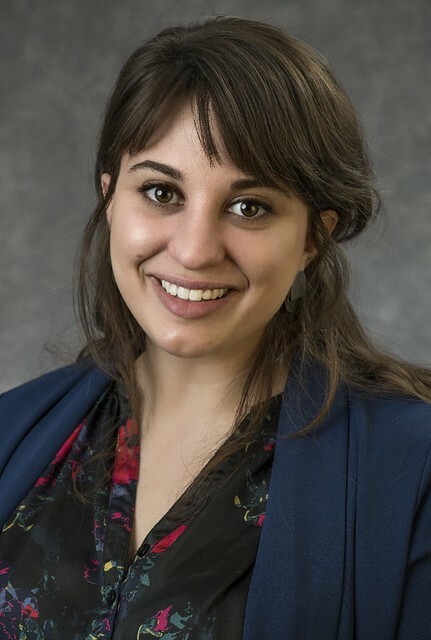 In her role as Content Manager and Staff Writer, Anna-Lisa partners with staff to develop strategies for engaging constituents and advancing advocacy campaigns. She writes, edits, and produces a broad range of content including constituent communications, special reports, articles, blog posts, advocacy materials, and the Alliance’s newsletter and annual report. As an advocate and communications professional, she is passionate about using storytelling to connect people and drive change. Anna-Lisa came to the Alliance from Communities United, a Chicago-based organizing and advocacy group, where she served as Director of Development and Communications. She previously lived in Sweden where, among other adventures, she studied elections, taught Swedish for immigrants and refugees, and completed a residency at an organic farm where she learned about sustainable agriculture. Anna-Lisa is currently pursuing her master’s degree in public policy and administration at Northwestern University. She received her BA from Cornell University, where she was a Mellon Mays Fellow and first got involved in environmental and social justice work. Anna-Lisa is a triathlete and marathoner and in her spare time, she loves puzzling, catching up on local politics, and hanging out with her dog.